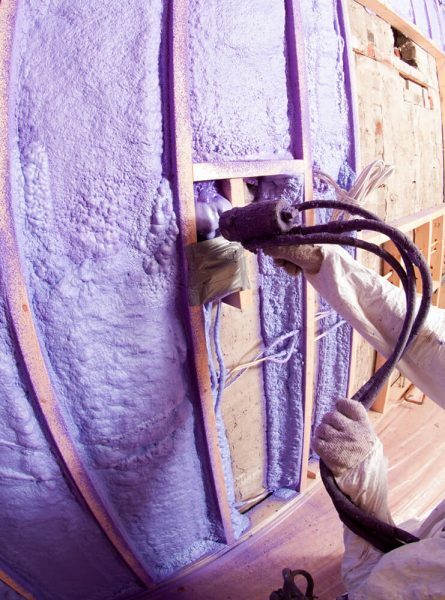 At BASF, we create chemistry for a sustainable future. 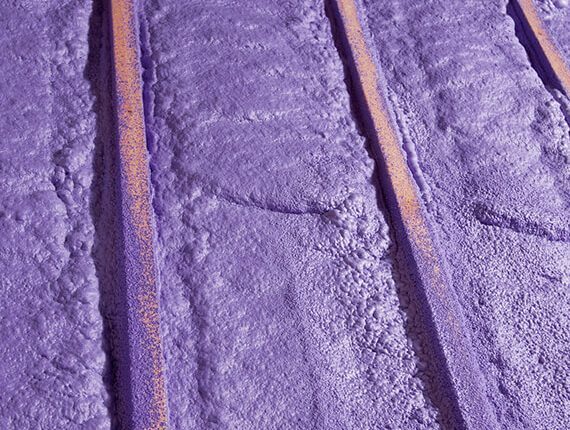 The approximately 112,000 employees in the BASF Group work on contributing to the success of our customers in nearly all sectors and almost every country in the world. 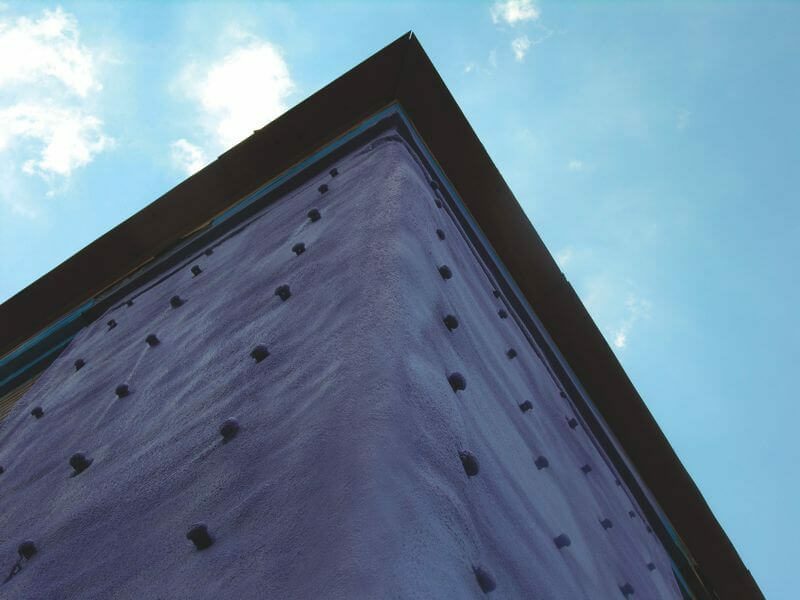 BASF’s Performance Materials is globally active in four major industry sectors -transportation, construction, industrial applications and consumer goods. 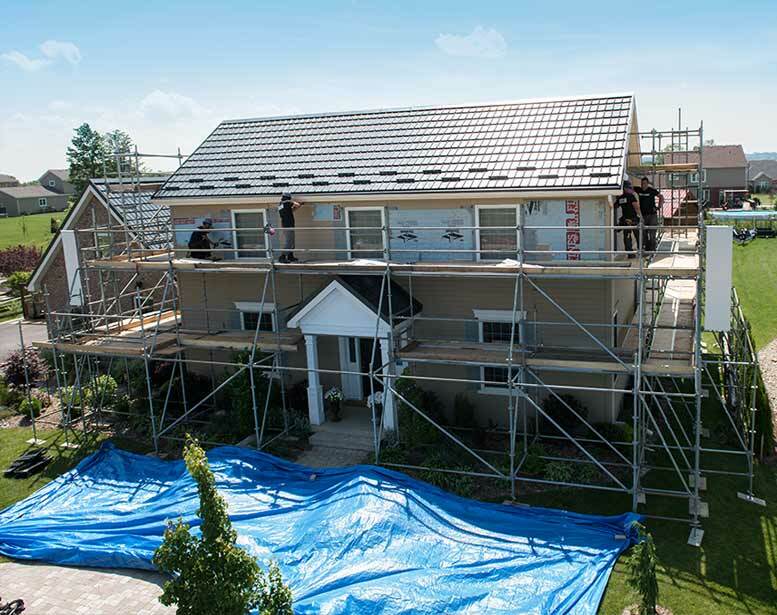 Key drivers of profitability and growth are our close collaboration with customers and a clear focus on solutions. 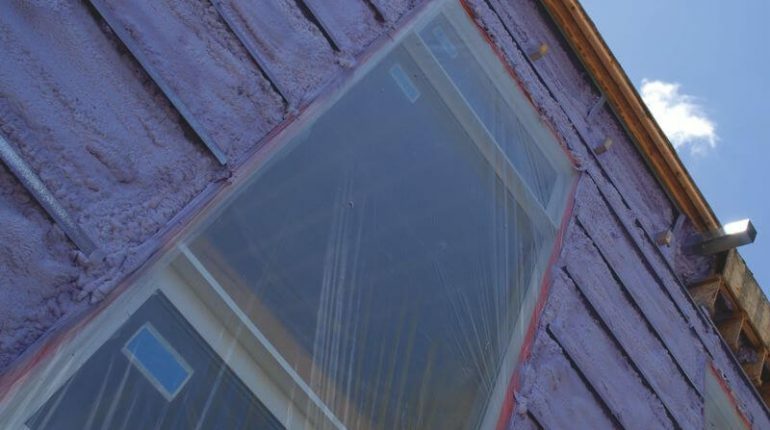 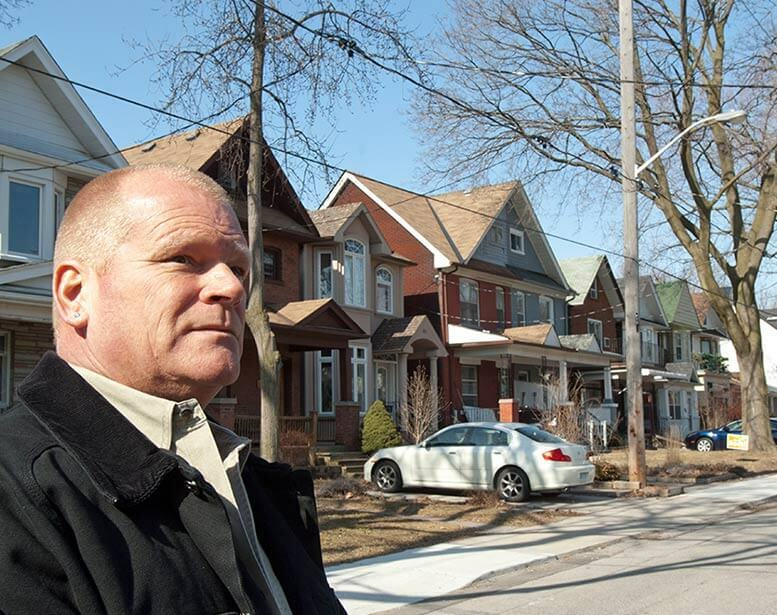 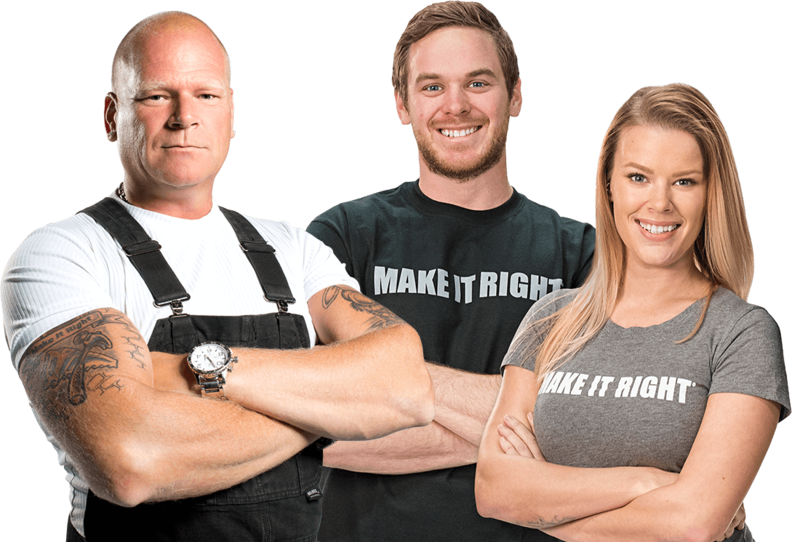 Mike Holmes explains BASF’s spray foam, WALLTITE® A GREENGUARD Gold and Ecologo certified product that improves the comfort and energy efficiency of buildings. 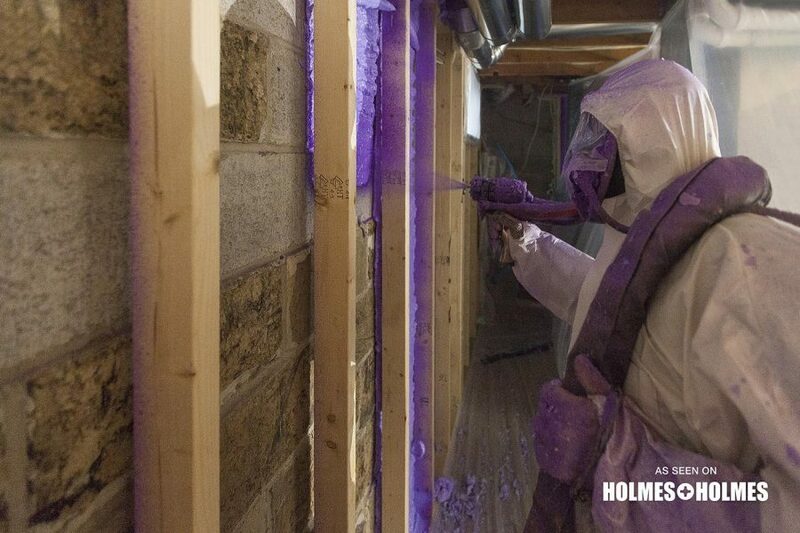 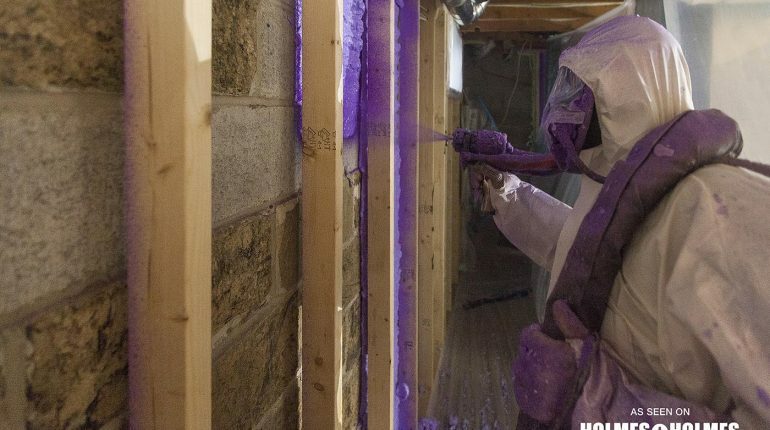 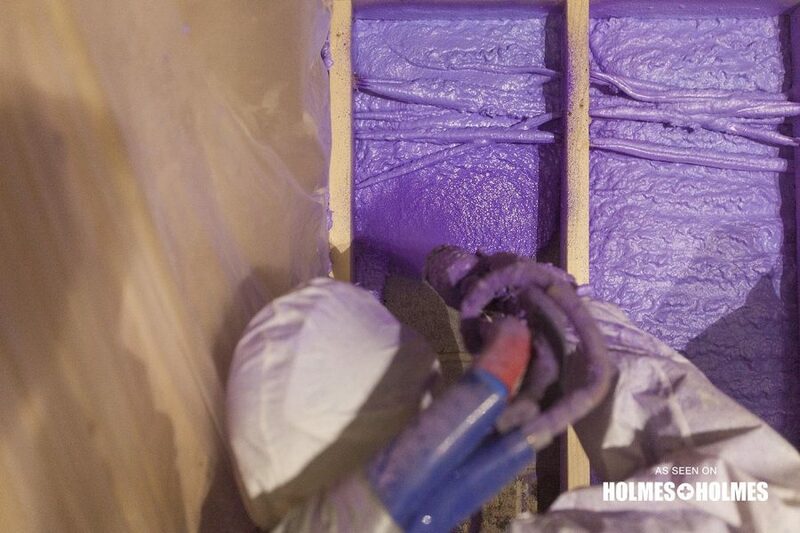 “WALLTITE® has been Holmes approved for years. 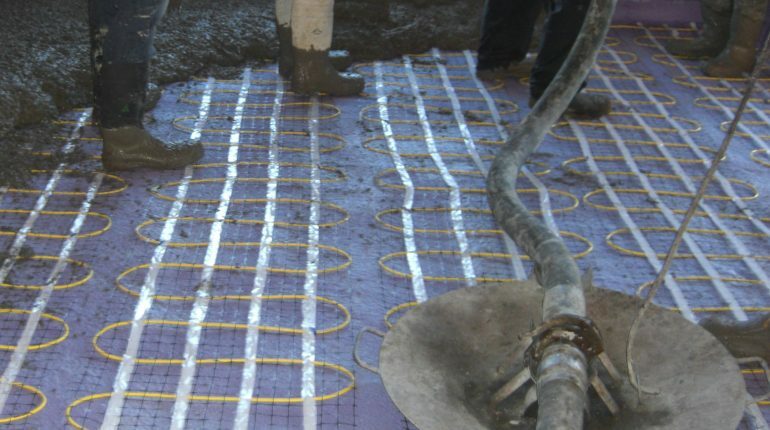 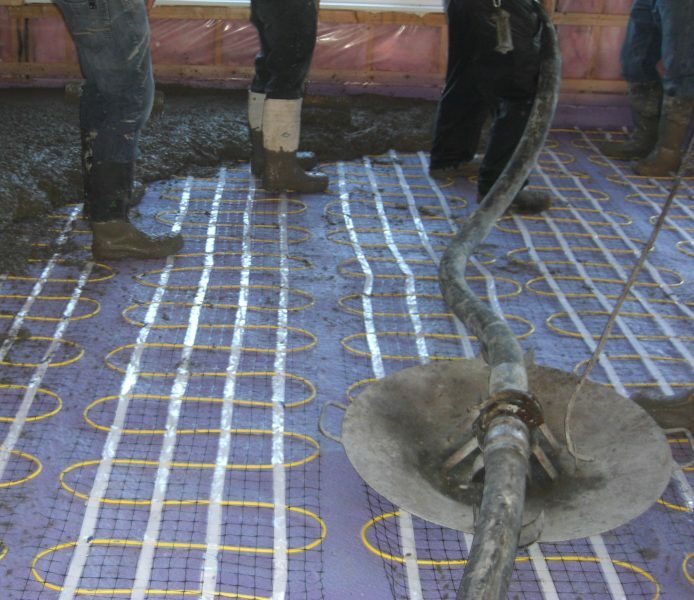 We believe in the quality of the product and its installation. 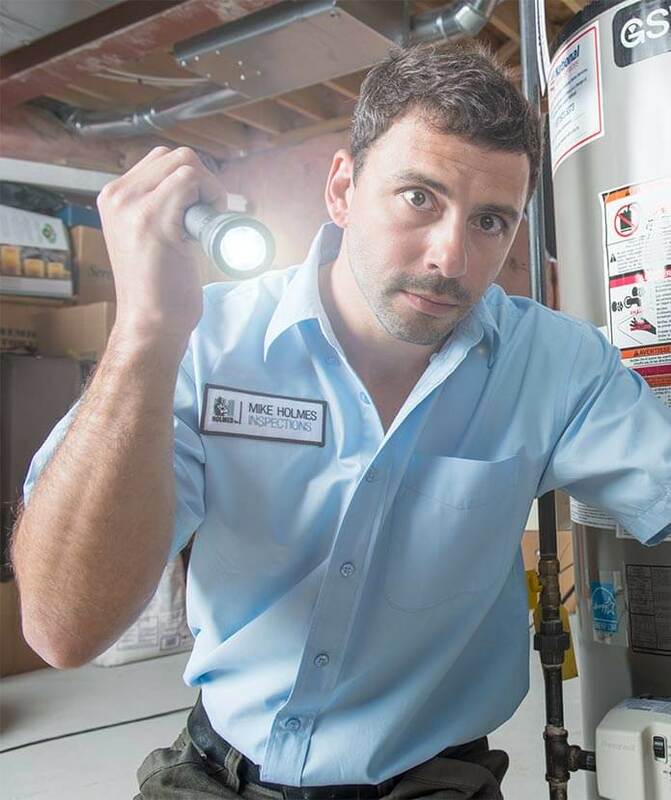 It air-seals and provides long-term savings in energy efficiency and longevity. 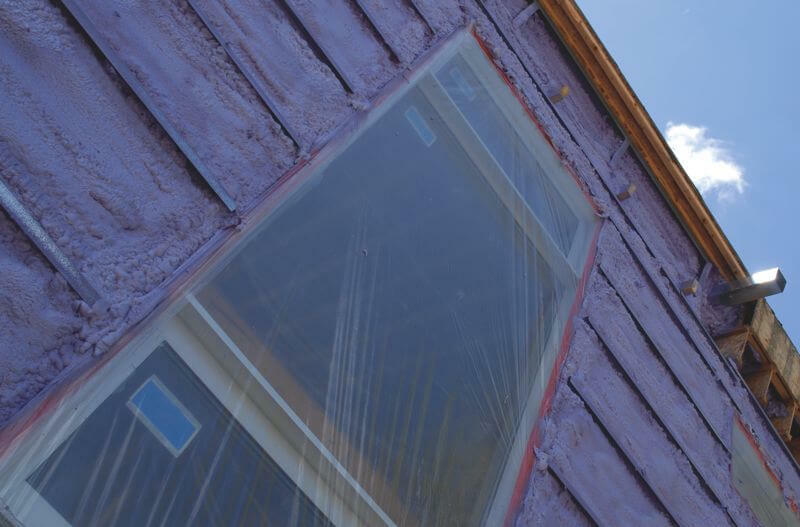 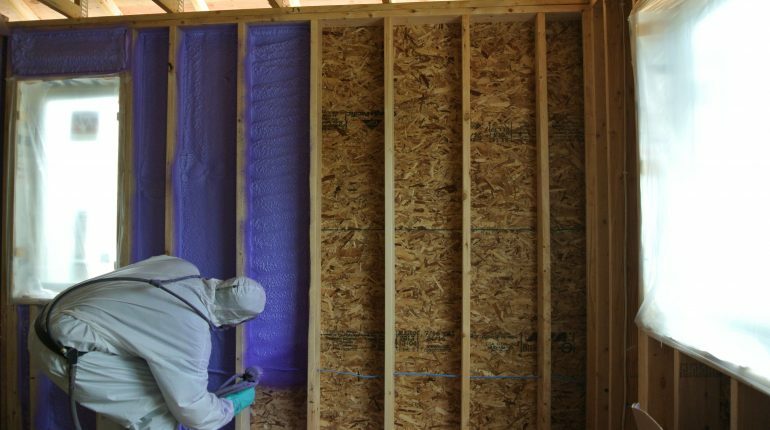 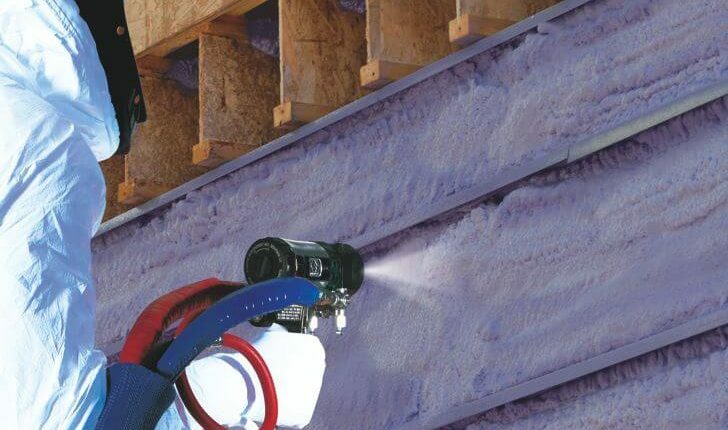 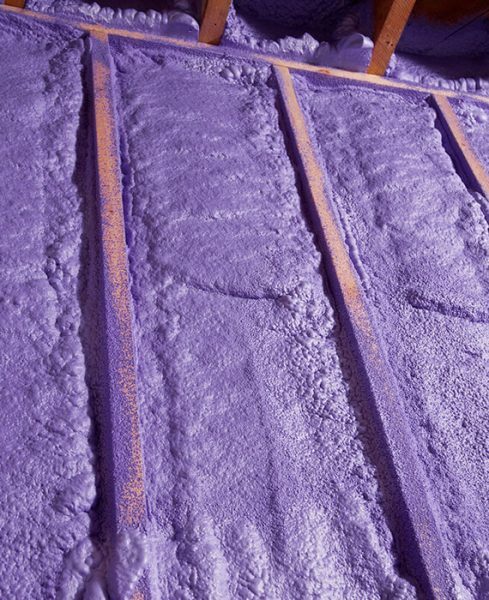 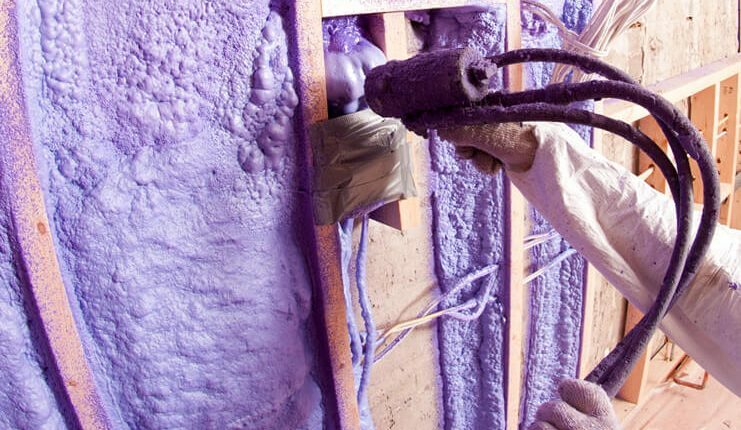 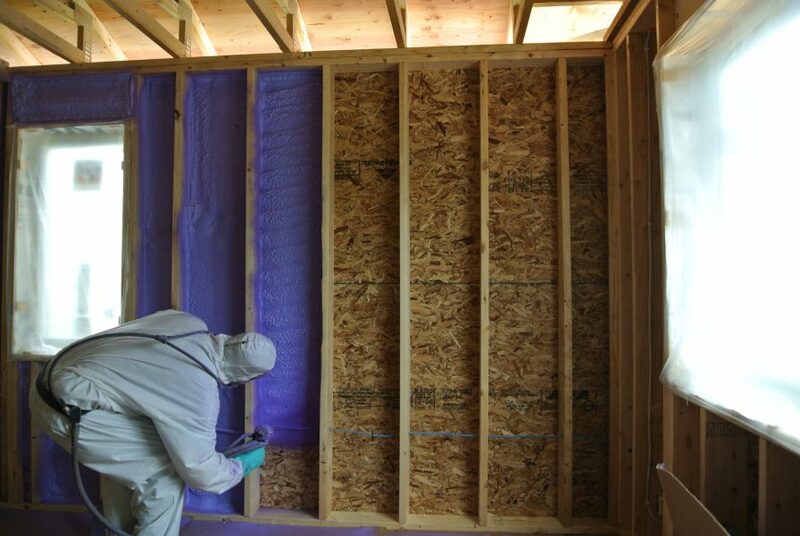 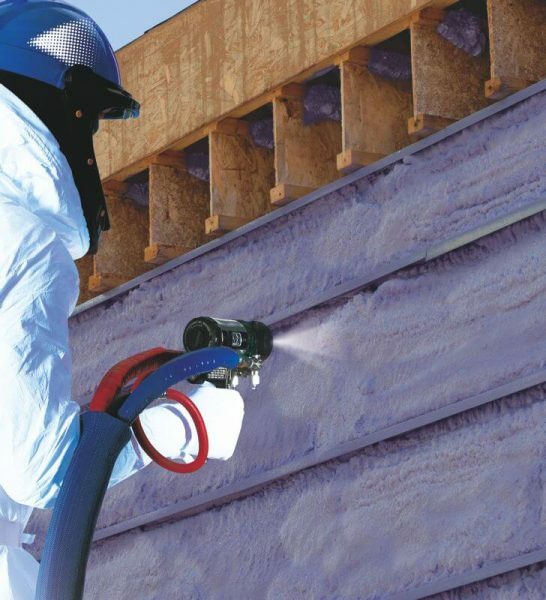 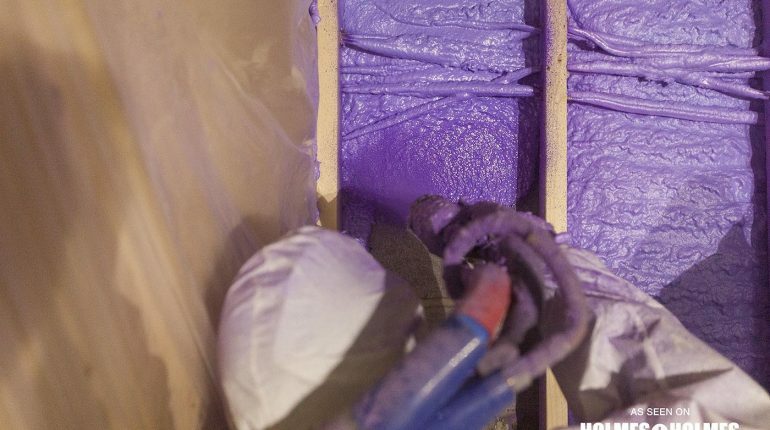 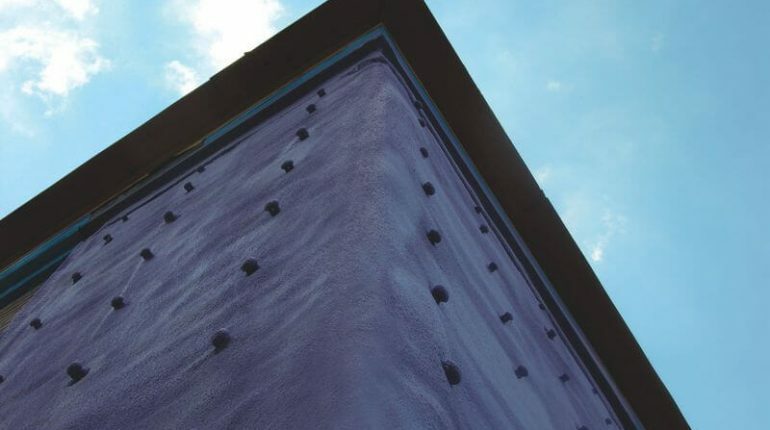 WALLTITE® is a polyurethane spray foam insulation and air barrier system designed to improve the energy efficiency and comfort of your home. 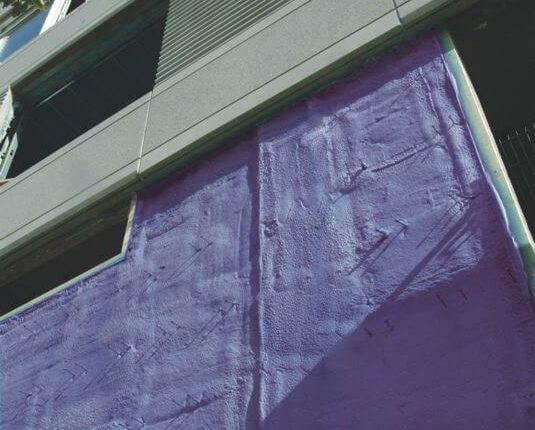 It can be applied to both retrofit projects and new builds in the interior or exterior of the building. 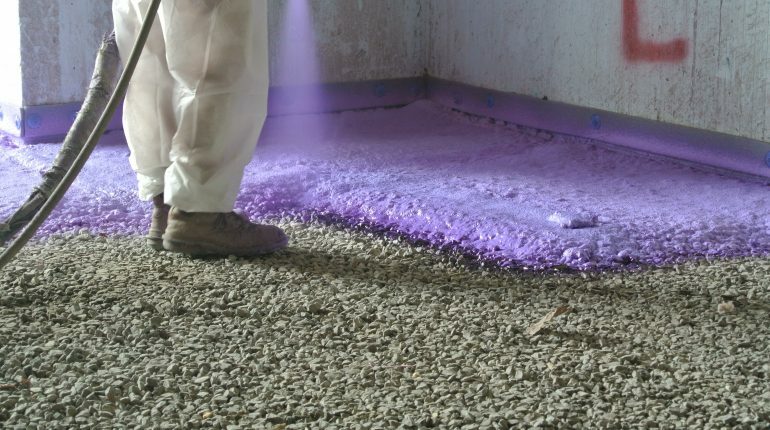 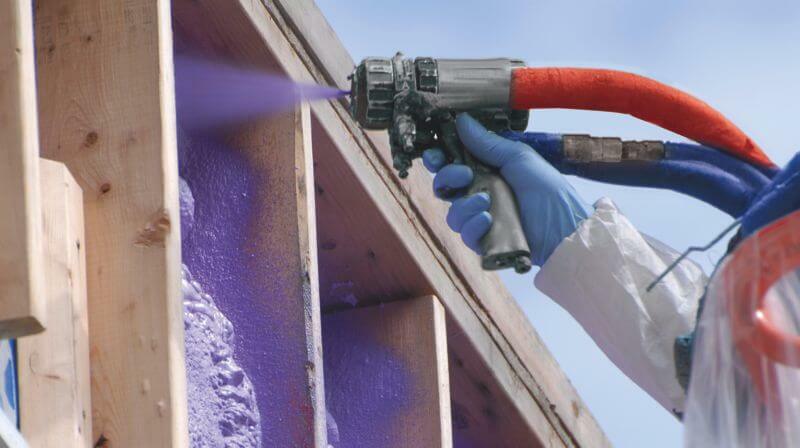 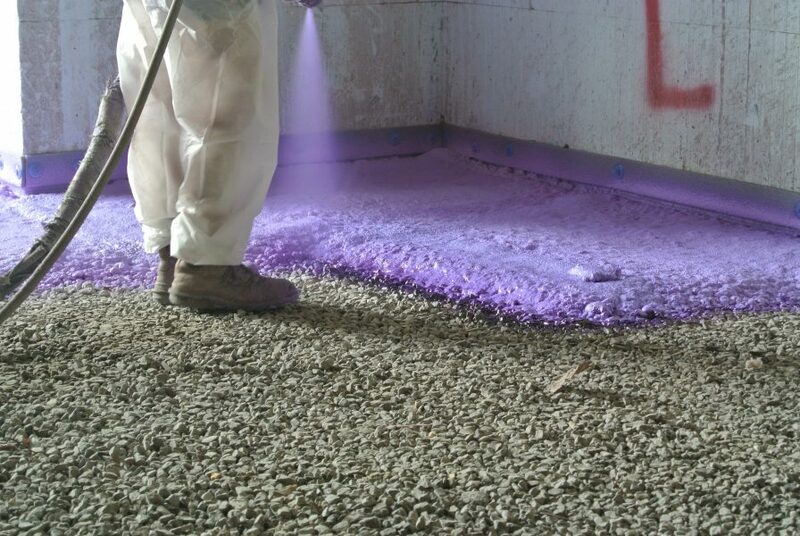 As a spray applied material, WALLTITE is ideal for walls, attics, garages, basements, bonus rooms and other areas in the home. 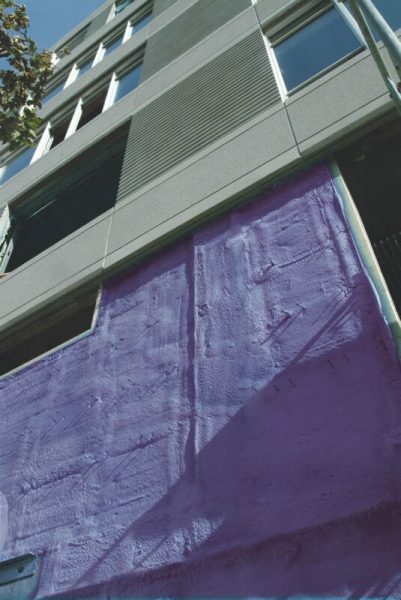 WALLTITE has attained GREENGUARDSM GOLD and ECOLOGO certifications.